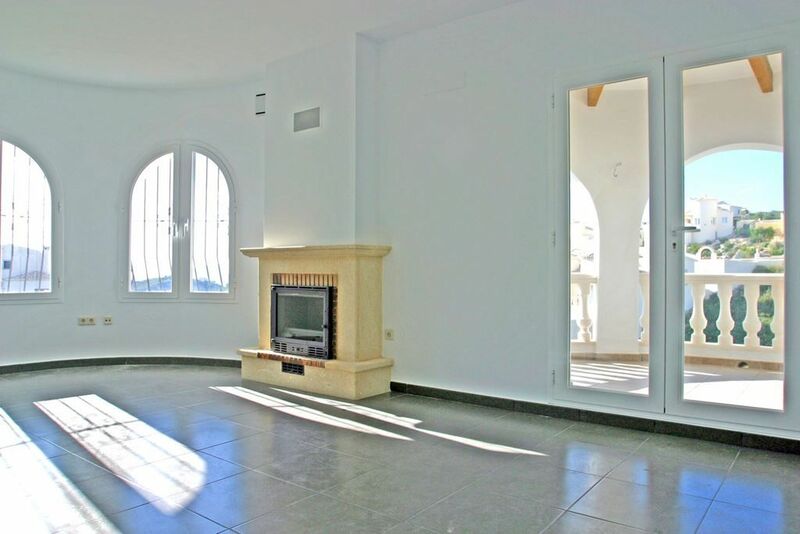 Benitachell and Cumbre del sol in particular, is an ideal place to buy a Property in the Costa Blanca area. This area has a variety of villas for sale to suit all tastes and requirements. Different sizes, to suit all budgets, with private garages, swimming pools, porches, set over one or various floors, set in communities etc. Fantastic 830 m2 plot for sale with Sea Views in Cumbre del Sol. 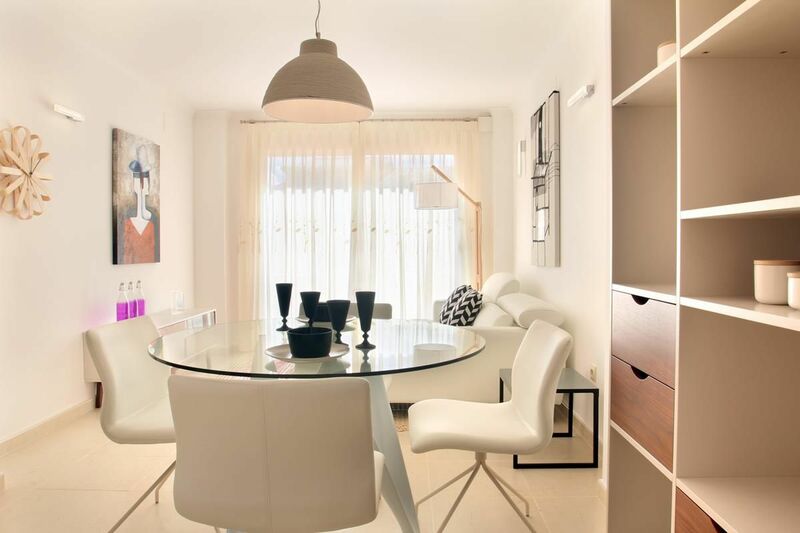 Semi-detached apartments, over two levels, for sale in Benitachell. The ground floor apartments have a terrace with private garden. The upper level apartments have a terrace with BBQ. Finding the best villa for sale in Cumbre del Sol is easy in this exclusive urbanisation that boasts sea views and lots of places of interest in close proximity for example Cala Moraig, La Cova dels Arcs, La Cala Llebeig and nearby towns such as Javea, Teulada-Moraira and Benissa. 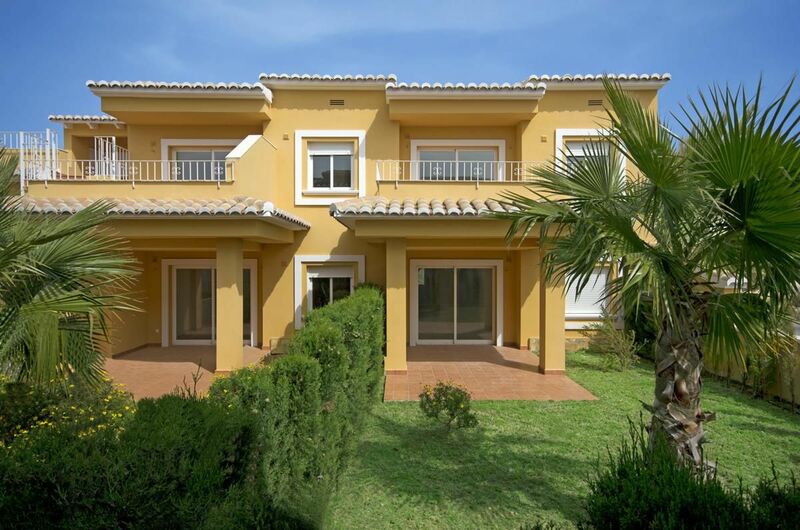 Villas Buigues Estate agents specializes in the sale of villas in Benitachell and has an extensive catalogue of villas available in this town in the Alicante region. Clients can find the house that best fits their needs and personal tastes. In Benitachell, villas can be found in all different stages of construction from new builds, resales and villas that are now under construction. Depending on what the buyer is looking for our agency will offer you a range of villas to choose from, some on communities with communal pools, some with private pools, sea views, mountain views, modern builds to traditional villas with Mediterranean charm. 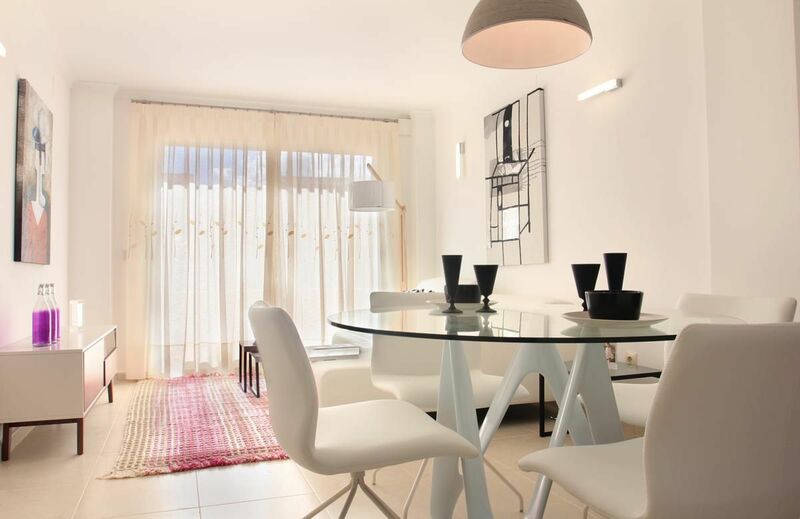 Likewise in Benitachell one can find small one bedroom, one bathroom homes to large luxurious villas with various bedrooms, bathrooms and floors to accommodate every budget. Most of the villas for sale in Benitachell can be found in the idyllic environment of Cumbre del Sol, a heavenly refuge where you can enjoy nature in Cala Moraig, one of the best stony coves in the Costa Blanca which can be found very close to many of the villas for sale in this area that links the sea and mountain. In Villas Buigues we have a perfect selection of villas for sale in Benitachell waiting for you or maybe in Los Molinos Benitachell. We have all kind of villas you can imagine. For this, we know you can find the perfect villa in Benitachell at the best price. As you can see, you have a variety of options. Benitachell is a town located in the province of Alicante, on the Costa Blanca in Spain. The best area is Cumbres del Sol where you can find the most important villas for sale. Many buyers of the European Union have decided to buy a villa in Benitachell, reason why more than 80% of the foreign population comes from Europe, being predominantly of United Kingdom.